Italian giant, Napoli are hoping to reduce the points’ difference with fierce rival Juventus. 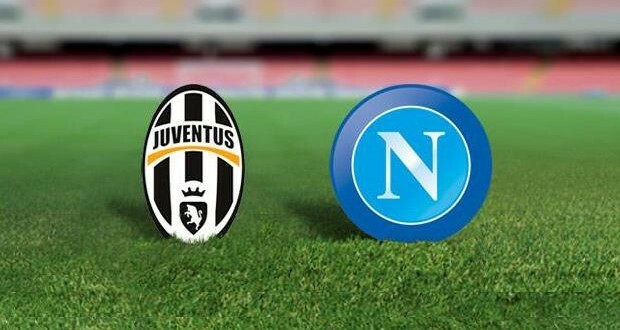 Napoli started the season well but Juventus are current league leaders with 73 points from 31 matches played this season. Napoli fell to a stunning defeat in the hands of Udinese. Udinese embarrassed Partenopei Gli Azzurri in a home win on the 3rd of April. In the last five games, the well motivated team has won three, drawn one aside the heavy loss to Udinese. Napoli defeated Chievo by 3-1, defeated Genoa by the same margin and lost to Udinese by the same margin. Before the victory of Chievo, they played a draw with fifth-placed Fiorentina. After playing Chievo, it was another victory over Palermo. Chelsea manager Jose Mourinho has accepted that it will be difficult to follow Manchester United out of the title race this season. 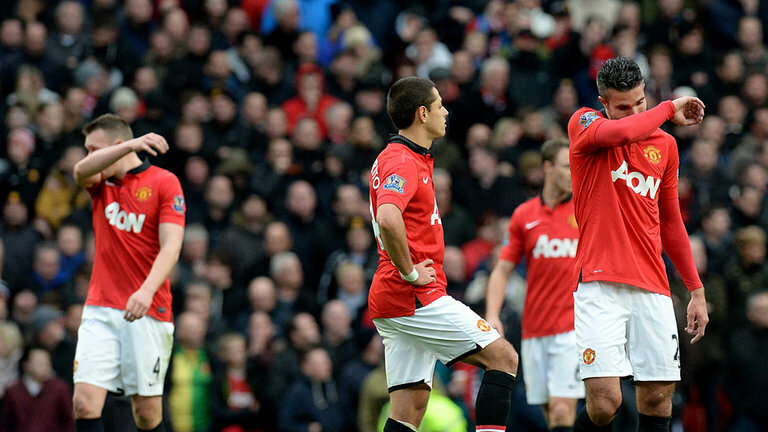 A brilliant second half of the campaign has seen United close to within 10 points of Chelsea at the top of the table. 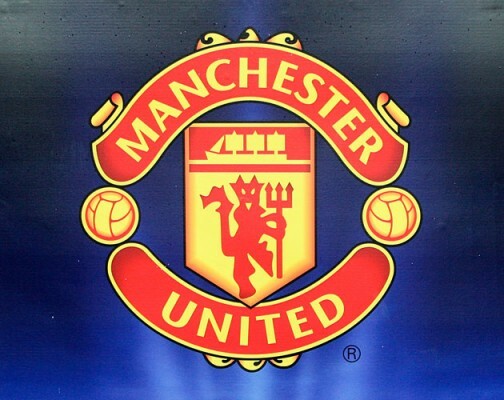 Recent back-to-back defeats for Liverpool has meant that United are now closer towards securing a top four spot, which will leave them to concentrate on other matters like winning the title. After having won the title in numerous league, Louis Van Gaal always had the potential to turn this United team around according to Mourinho.